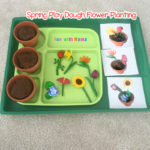 It’s no secret that playdough mats are a great learning resource. 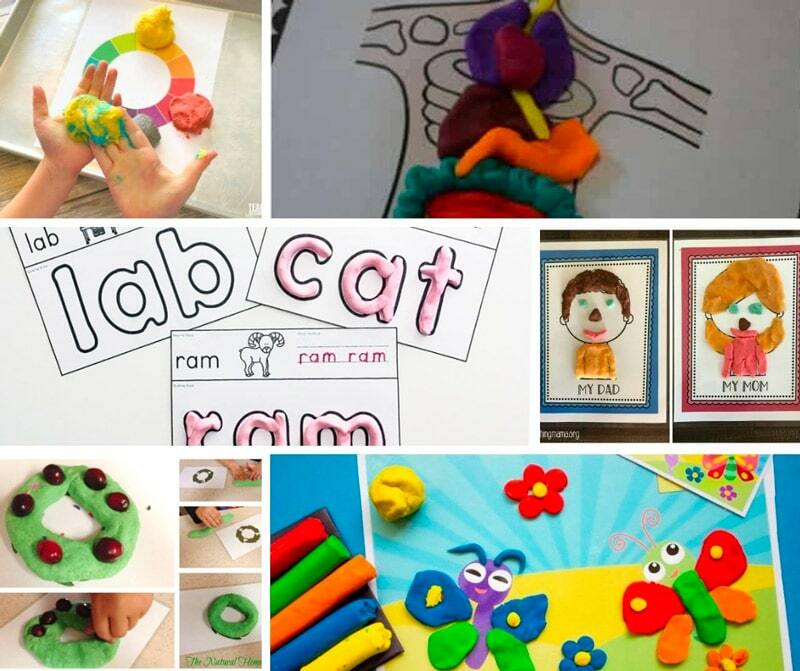 Not only is playdough fun to mold and stretch, but it can be used in so many fun educational activities too. 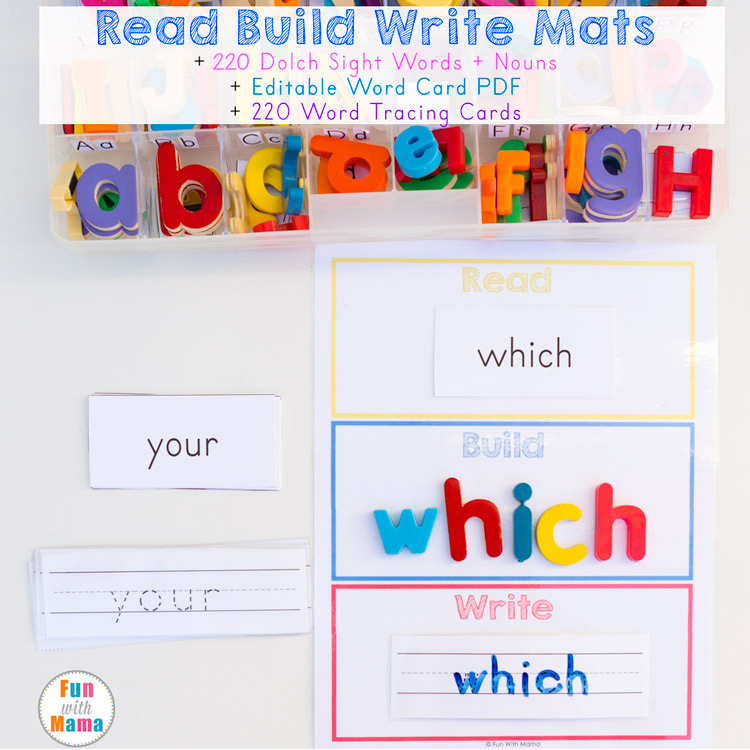 Combining education and fun with exciting playdough mats is the perfect way to incorporating a quick learning activity with your little one while they naturally play! 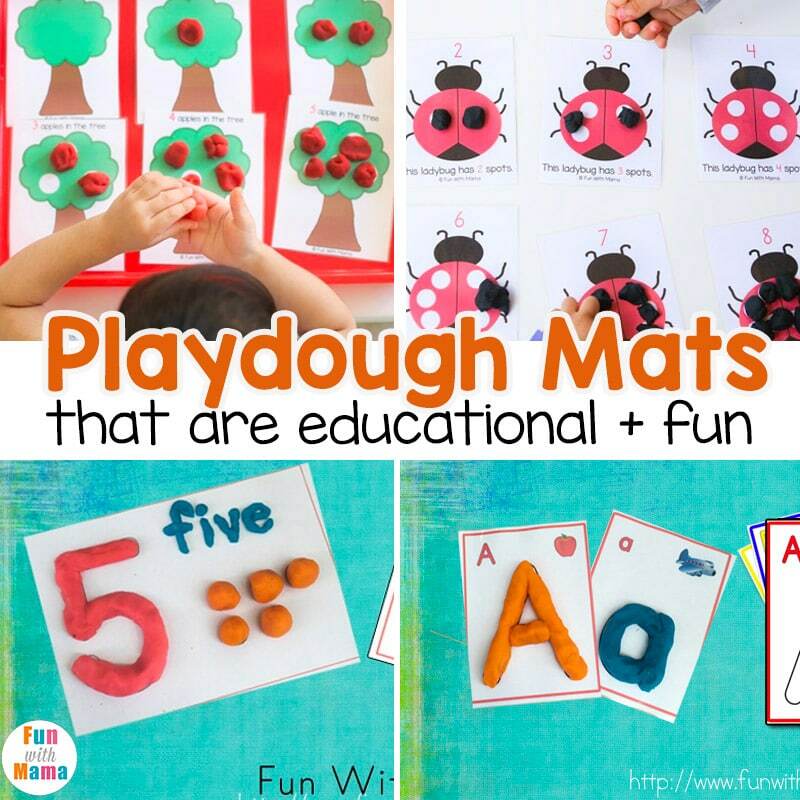 When it comes to playdough mats, there are so many different varieties and themes! 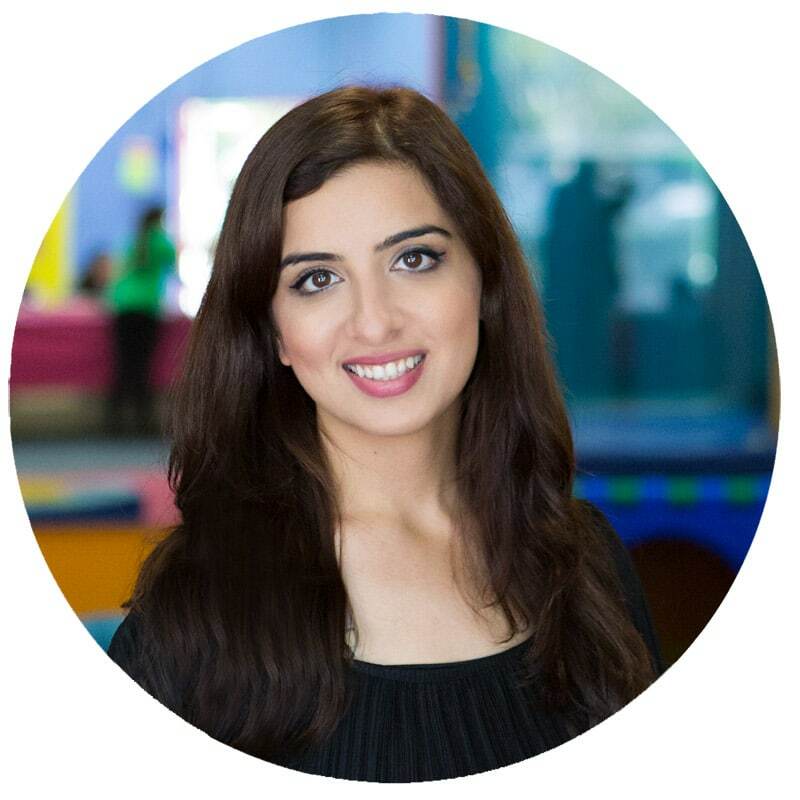 Luckily for you, I’ve gathered some of the best ones out there to get you and your child creating, counting and learning together in no time at all! You should also check out our Playdough Activities For Kids to find some awesome playdough recipes too. 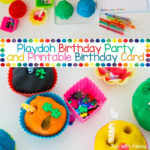 Including my favorite How To Make Playdough recipe. 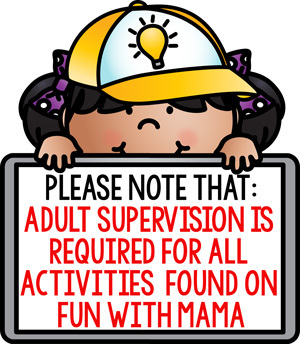 When a child learns through sensory play, they take in more of what they are learning. 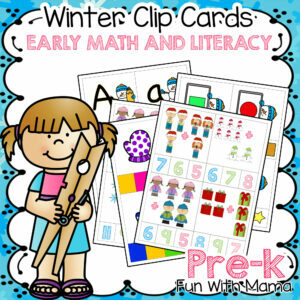 For example, counting skills like number recognition, one to one correspondence, building the number, etc. 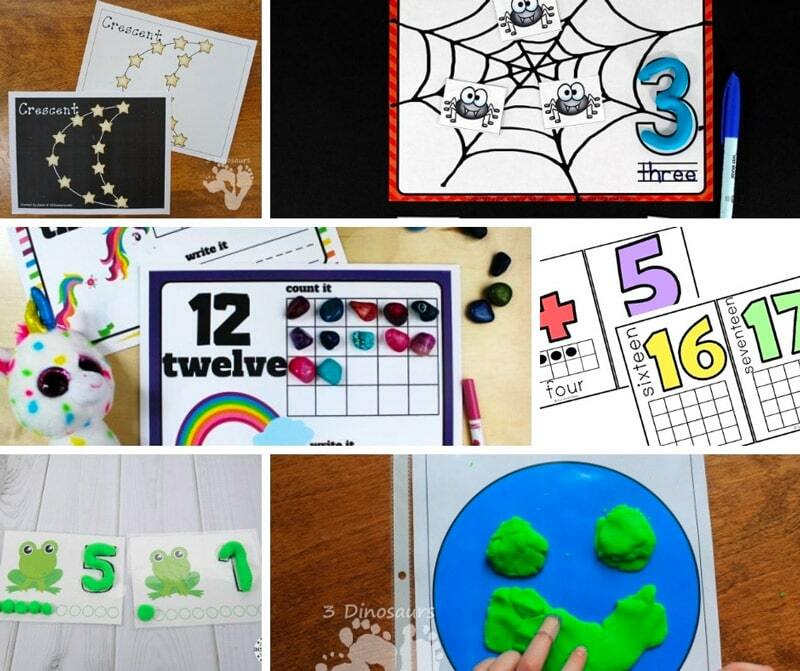 are great ways to teach a child numbers through hands on play. Children can also learn through about their emotions and feelings using the feelings playdough mats. 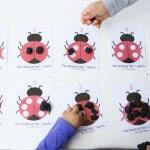 Our Ladybug counting playdough mats and apple counting playdough mats are always a favorite at our house. 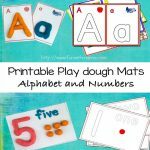 You can find number playdough mats and alphabet playdough mats here too. 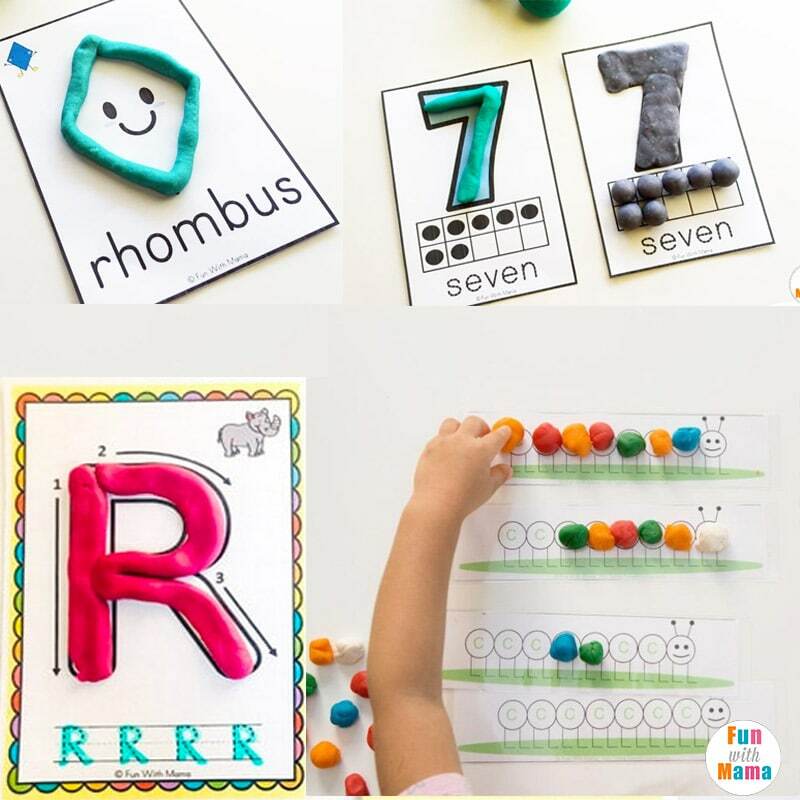 The Number Playdough Mats include ten frames, which exposes a child to math skills they will be using as they get older. 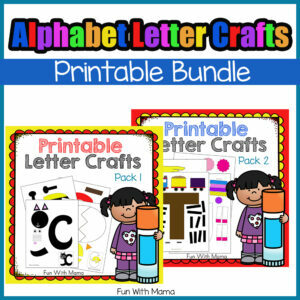 The letter c caterpillar playdough mats incorporate letter c learning with caterpillar mats. 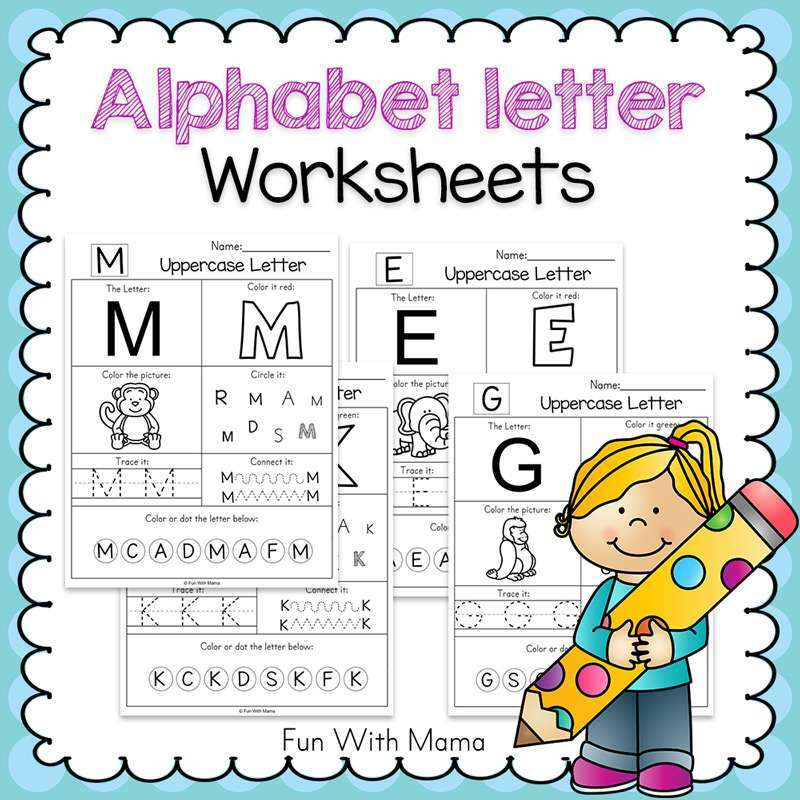 The Tracing Alphabet Playdough Mats. 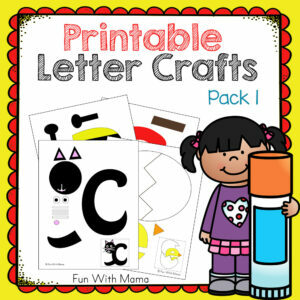 incorporates writing with building letters. 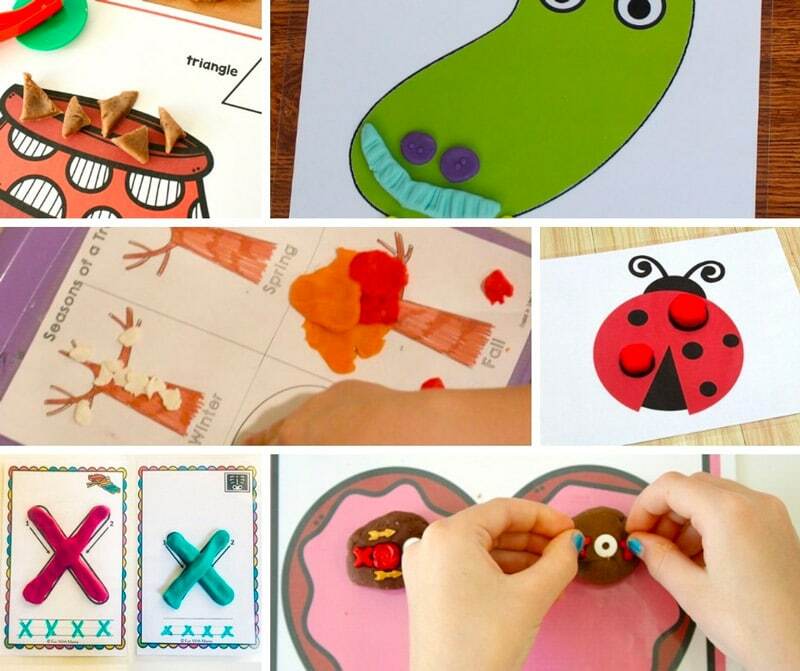 Have you seen the adorable shapes playdough mats? Children can create smiley face shapes!. 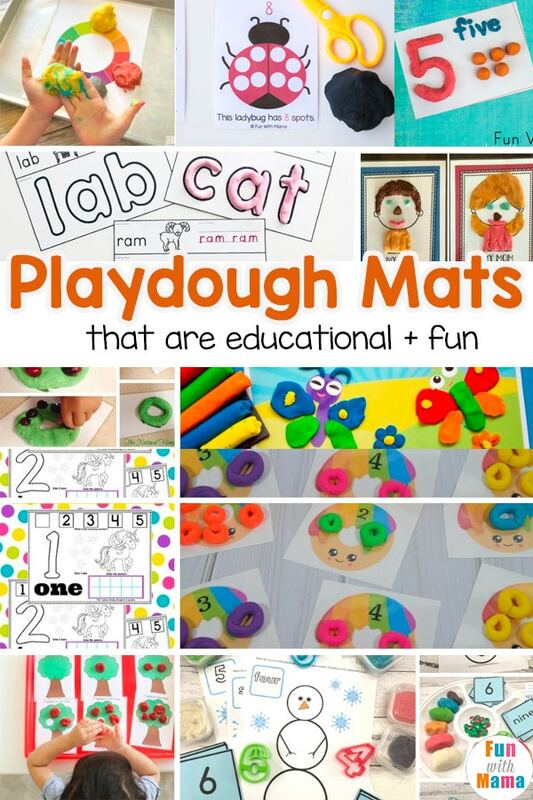 Here are some more playdough mats from around the web. 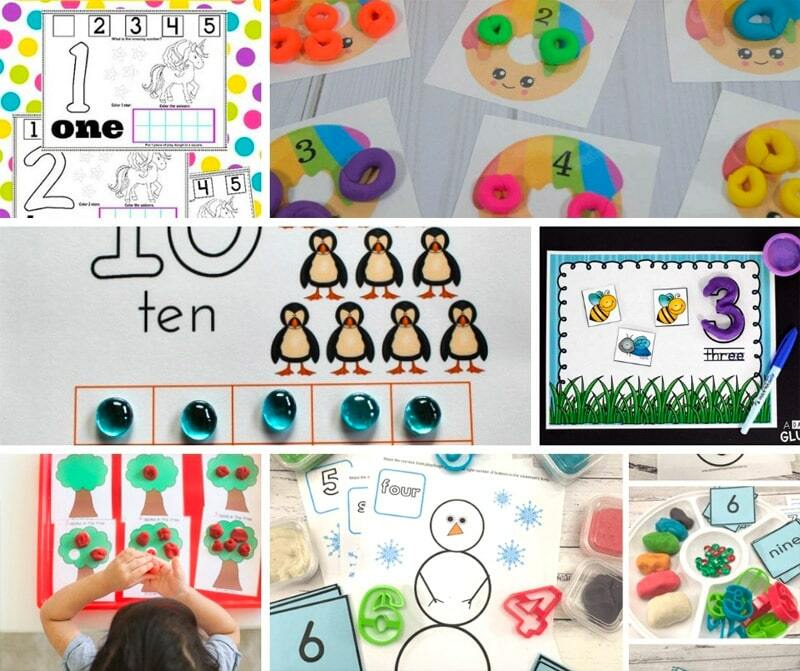 With all of these amazing playdough mats and activities to choose from, you and your little one will have hours upon hours of play and learning!